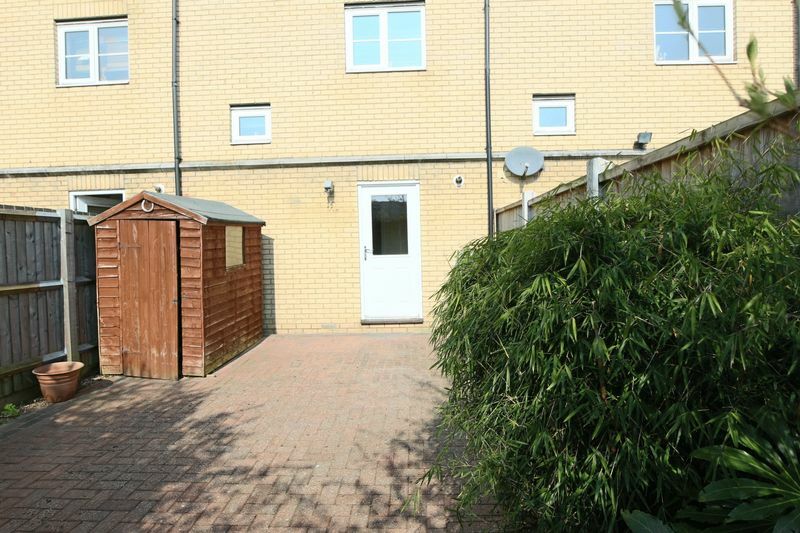 **CONTEMPORARY 3 STOREY TOWN HOUSE** spacious accommodation including lounge with Juliet balcony, off road parking and garage, 2 double bedrooms, recently re-decorated, offered chain free, ideal for first time buyer or buy to let. E/R C.
Contemporary 3 storey house with first floor living accommodation, features include spacious lounge with Juliet balcony, courtyard garden, off road parking and garage, recently re-decorated and offered chain free with gas central heating and sealed unit double glazing, ideal for first time buyers or buy to let. 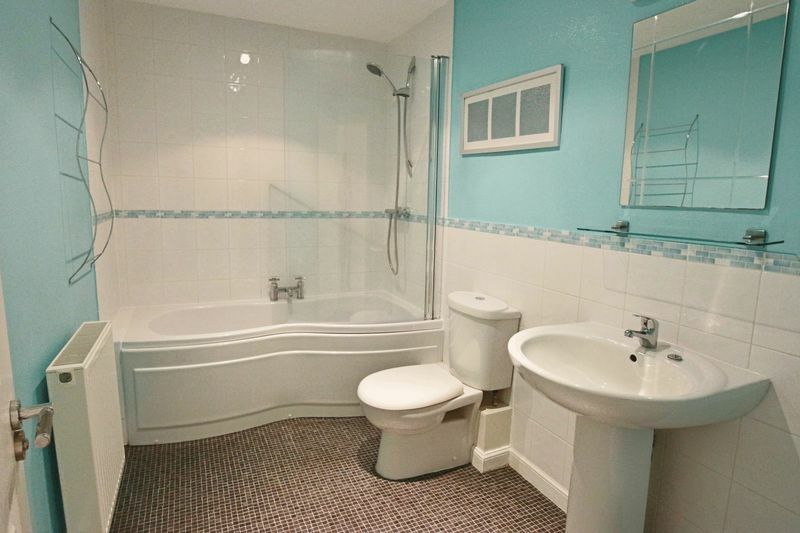 The property is situated close to local amenities and a short drive from the town centre a viewing is recommended. 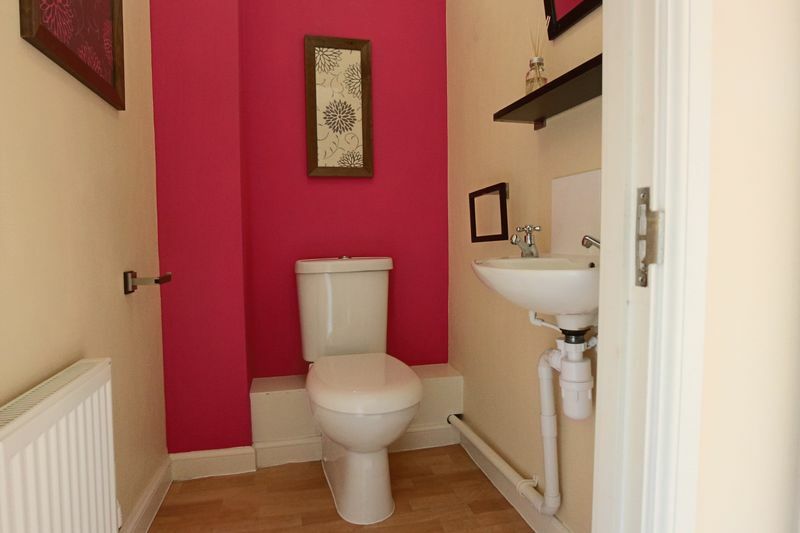 with fitted carpet, radiator, storage cupboard below the stairs. with handbasin with hot and cold water, low level wc, radiator, cushioned flooring. stainless steel inset sink unit with hot and cold water, cupboards below, plumbing for washing machine, Worcester gas fired boiler for the central heating, tiled splashbacks, cushioned flooring, radiator. radiator, sealed unit double glazed window, sealed unit double glazed french doors with Juliet balcony, coved ceiling. stainless steel inset bowl and a half sink unit, hot and cold water, cupboards and drawers below, further range of worktops with cupboards and drawers below, built-in gas hob, double oven, extractor, sealed unit double glazed with radiator, oak flooring. 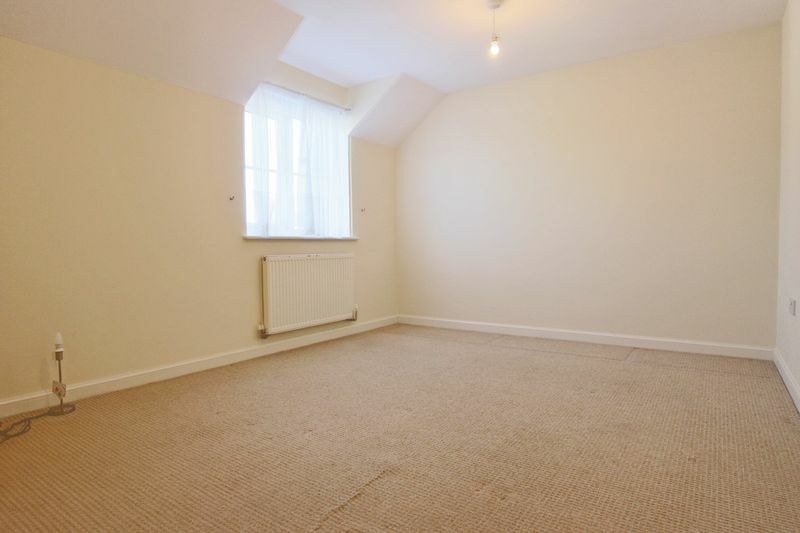 with fitted carpet, radiator, loft access. panelled bath with hot and cold water, independent shower, glazed screen, pedestal handbasin with hot and cold water, low level wc, radiator, strip light and shaver point. fitted carpet, radiator, sealed unit double glazed window, telephone point. The property has an internal ventilation system. 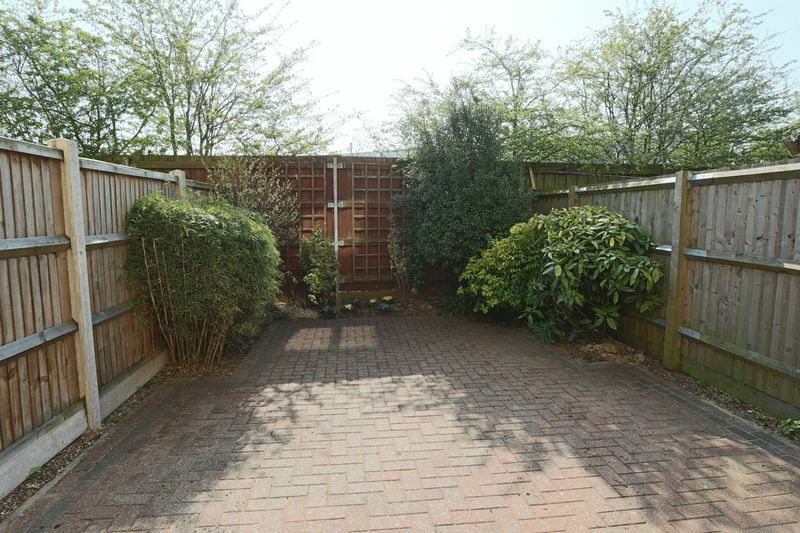 An attractive brick weaved garden with flowers and shrubs, all enclosed by high timber fencing with shed. Front garden, car parking space. up and over door, light and power, trip switches for the electrics. Note: The garage can be accessed from the hallway.